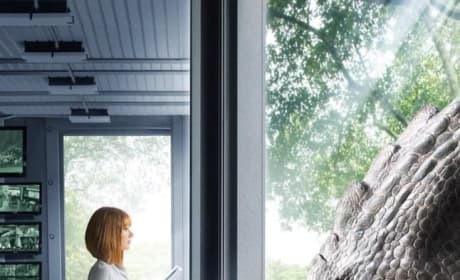 Jurassic World has released a new poster and it features Bryce Dallas Howard meeting her new creation. The Jurassic Park sequel lands this summer. 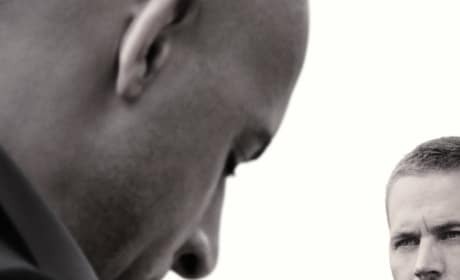 The latest Furious 7 poster is impressive. It is a black and white photo of Vin Diesel and the late Paul Walker, gathered for "one last ride." Ant-Man Poster: Grab the Magnifying Glass! The Ant-Man poster has premiered! Paul Rudd and Michael Douglas star in the latest from Marvel. 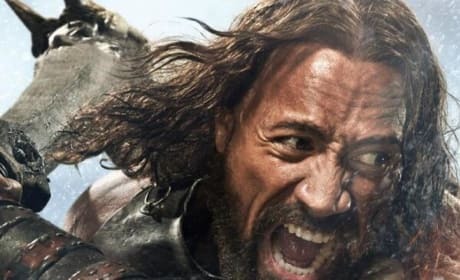 Hercules has released a poster and it features Dwayne Johnson as Hercules, and he's in action.  The "motion poster" for Hercules has arrived. The RoboCop IMAX poster is here! 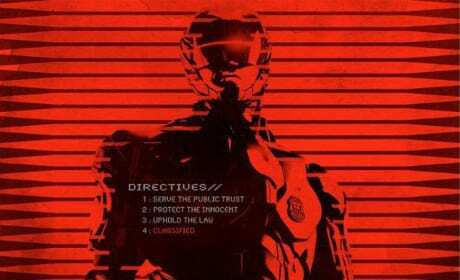 It's an artistic movie poster for RoboCop and we wonder why that fourth "Directive" is classified?! Two new character posters for Thor: The Dark World have landed. 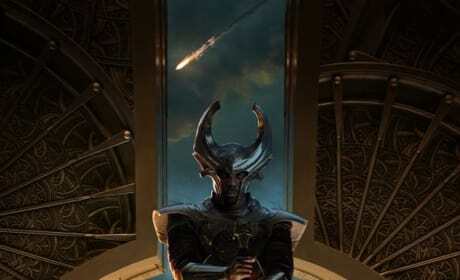 Idris Elba's character, Heimdall gets his spotlight, as does the evil Malekith the Accursed. 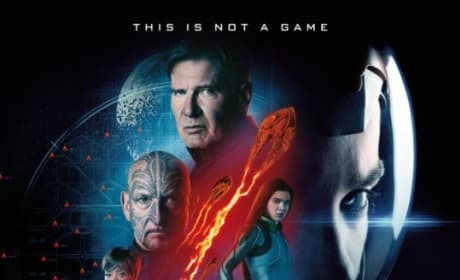 The latest movie poster for Ender's Game has landed and it features the entire cast, with Harrison Ford and Asa Butterfield front and center. Ender's Game is based on the blockbuster YA book and hits theaters November 1. Thor The Dark World Loki Poster: Foe or Friend? Loki gets the spotlight in the latest character poster for Thor: The Dark World. 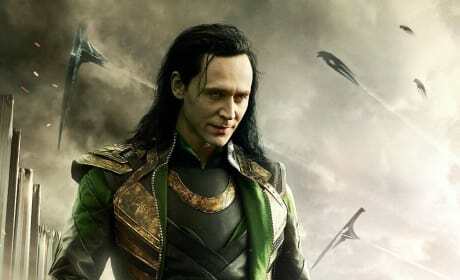 Tom Hiddleston plays Loki for the third time after originating the role in Thor and reprising it in The Avengers. 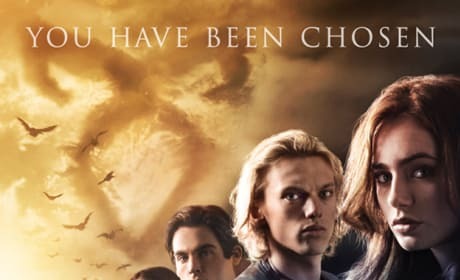 The Mortal Instruments: City of Bones has released its final movie poster. 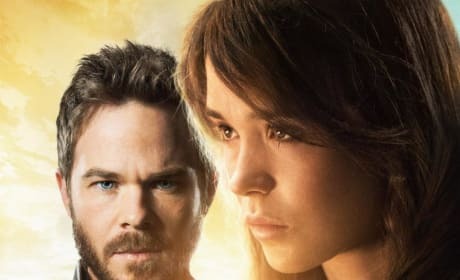 The Lily Collins-starring epic, based on the novel by Cassandra Clare, hits theaters in August. The Wolverine Japanese Poster: Here Comes the Samurai! The Wolverine has released a Japanese movie poster that features our favorite hero wielding a Samurai sword. 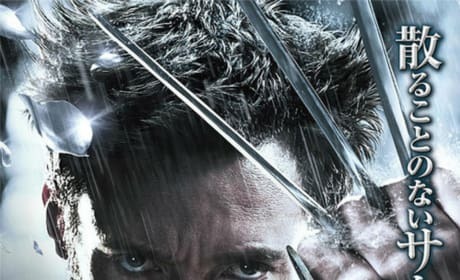 It raises so many fascinating questions, such as why would Hugh Jackman's Wolverine need a sword when he has vicious claws? 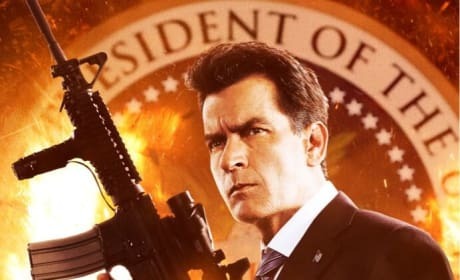 Machete Kills Poster: Charlie Sheen is President! A character poster for Charlie Sheen, well Carlos Estevez, has landed for Machete Kills. In honor of the Fourth of July, Machete Kills has released a presidential poster!